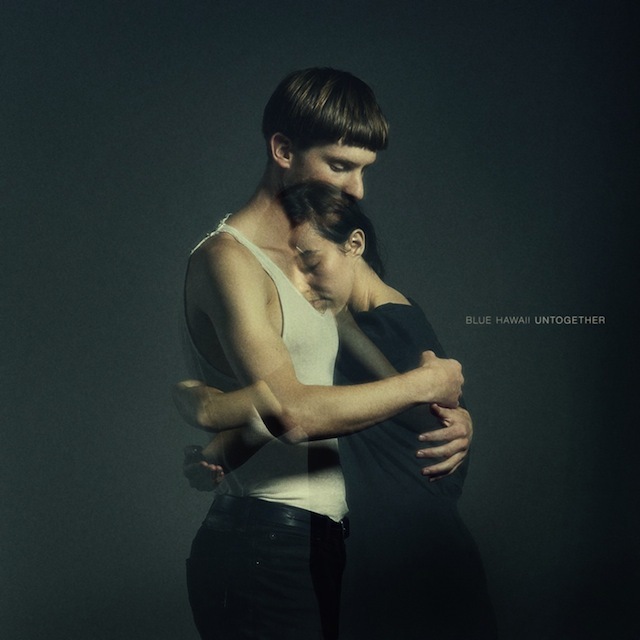 Blue Hawaii: Untogether. Floating, dreamy technopop that reminds me of Bjork’s Vespertine–with a touch of eerieness. 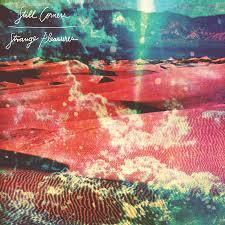 Still Corners: Strange Pleasures. Melodic dreampop full of hooks, with a dash of electronic. The mood is hazy. Think Beach House meets Mazzy Star. 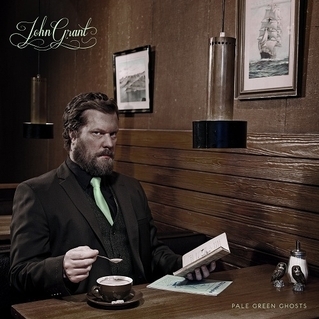 John Grant: Pale Green Ghosts. Grant’s awesome baritone and killer lyrics drift over music that’s a blend of electronica and folk-rock. Truly wonderful songwriting and enthralling performances. 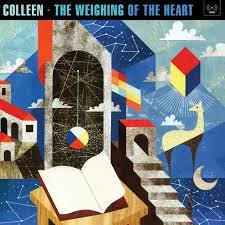 Colleen: The Weighing of the Heart. Multi-instrumentalist Cecile Schott’s first foray into vocal music. Pastoral post-rock with references to classical minimalism. Meredith Monk and Julia Holter are touchstones. Quite beautiful.